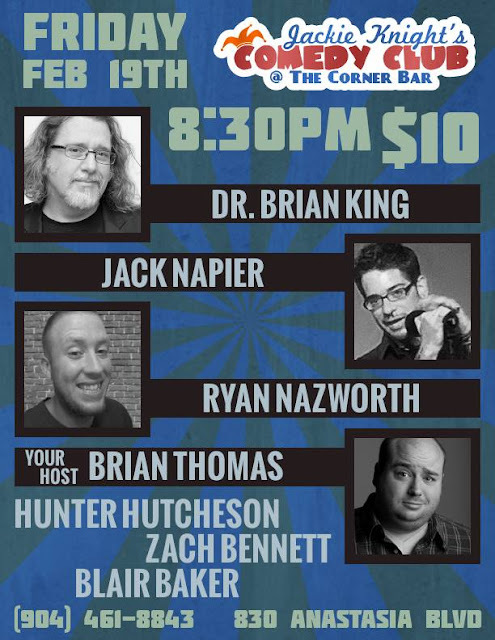 After my last seminar, I will be hosting a night of comedy at the World Famous Jackie Knight's Comedy Club! 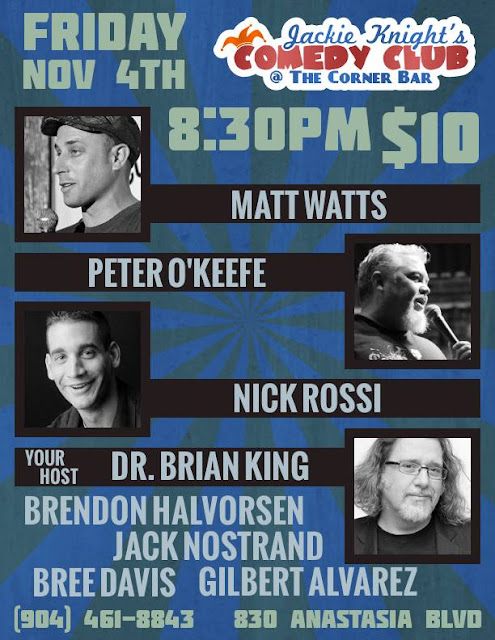 As host, I get to unleash a number of local up and comers and seasoned pros at one of my favorite comedy venues in the continent! Please come check it out, information is on the flyer. 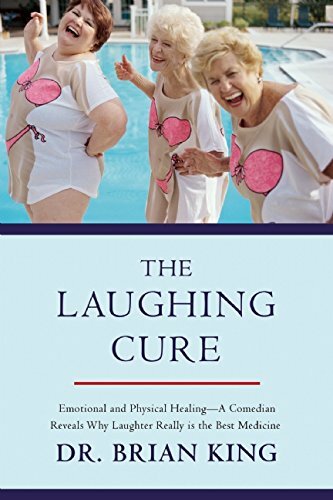 I will also be autographing copies of my book The Laughing Cure! If you follow us on social media, you may know that this summer Sarah and I left Florida to travel up the east coast and into Montreal. Then we took the Trans-Canada Highway all across the country with a detour up into Alaska. Along the way, we had some incredible experiences, met a lot of new friends, and as avid photographers took just over 11,000 photos that we still need to review. However, out of all 11K I can honestly say that this one is my favorite. SOUTHWEST! You need to destress! My Habits of Stress Resilient People tour is coming to the Southwest United States next month! In Branson this weekend, I met some of the funniest and hardest working comedians I've ever come across. Half Hee-Haw, half Second City, these guys put on one hell of a good show. Plus, they were extremely nice to a certain touring stand-up psychologist. If you haven't, y'all need to get your butts out to Branson sometime and see the Comedy Jubilee.